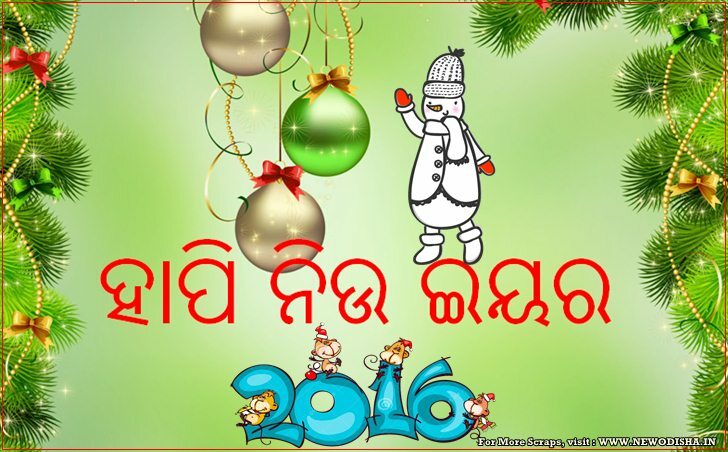 Here you can all many types of Happy New Year 2016 Scraps, E Cards, Greetings, SMS in Odia Language. 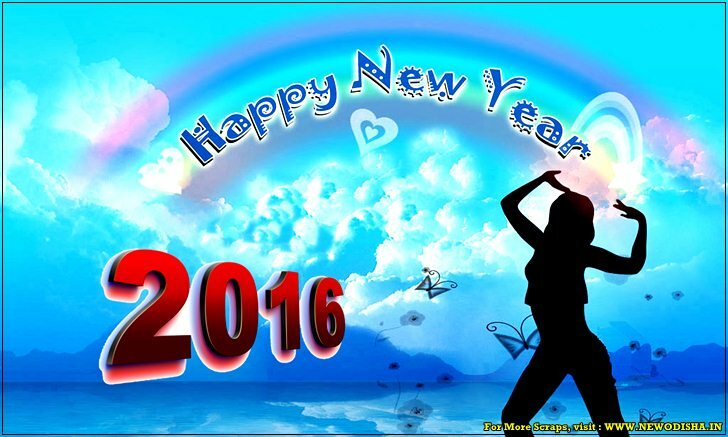 We have designed these beautiful Scraps or Wallpapers for you, so that you can share these scraps or E Cards on any social media to wish “Happy New Year 2016” to your Friends, Family, Near and Dear Once. 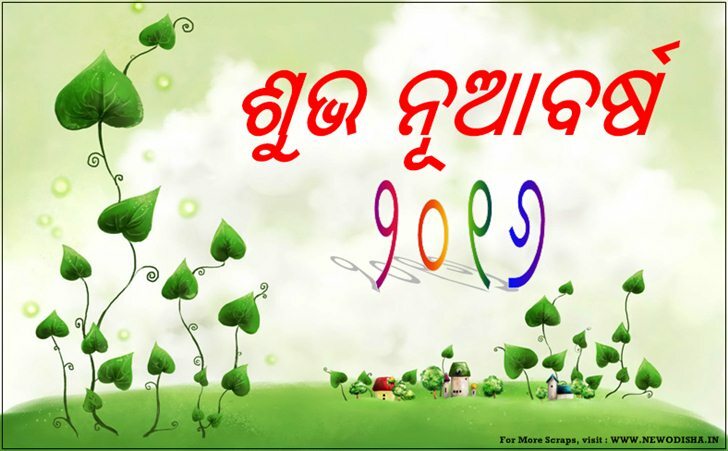 Just Download these wallpapers or greetings from New Odisha and Share them on Facebook, Whatsapp, Twitter or any other social Media. 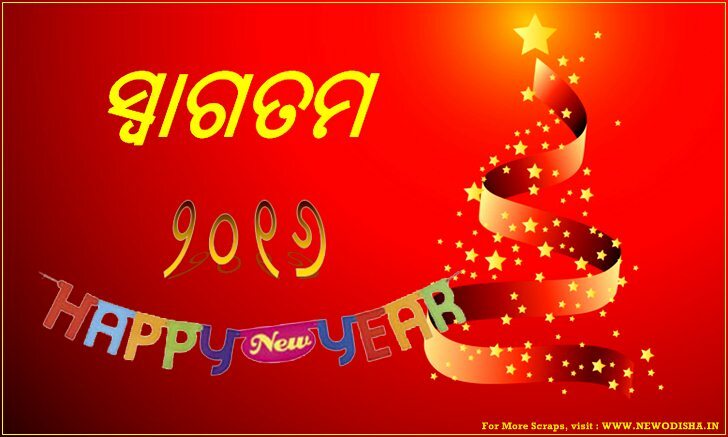 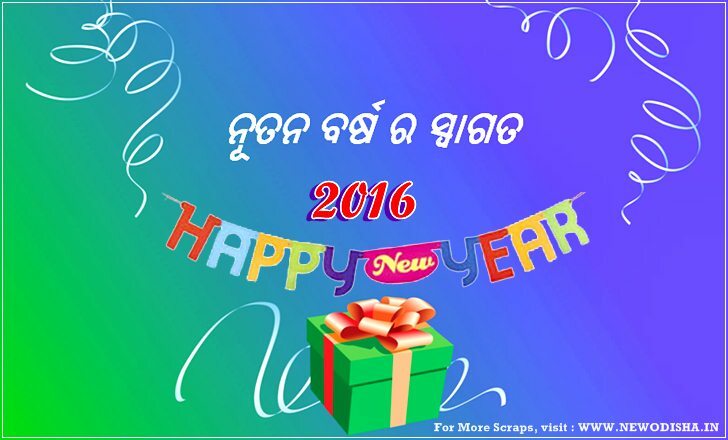 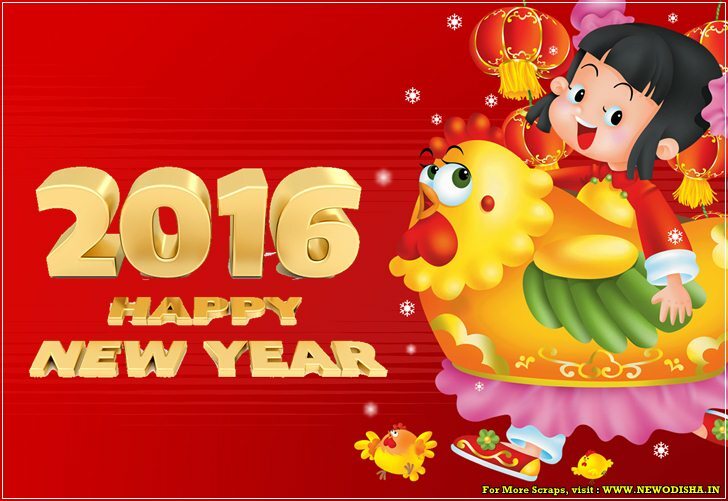 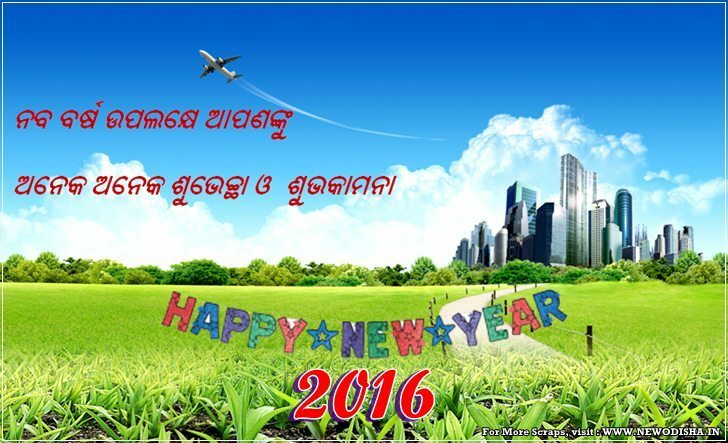 Give Responses for "Happy New Year 2016 Odia Scraps, E cards, Greetings, SMS"